IMAX Corporation and Warner Bros. Pictures recently announced that “Inception,” directed by Christopher Nolan (“The Dark Knight”) and starring Leonardo DiCaprio, will be released to IMAX theatres in the Philippines simultaneously with the film's wide release in Digital 2D and conventional cinemas on July 15. The film marks the third IMAX project for Christopher Nolan, following the record-breaking IMAX release of “The Dark Knight,” which grossed more than $65 million at IMAX theatres. “Inception,” a contemporary sci-fi action film set within the architecture of the mind, will be digitally re-mastered into the unparalleled image and sound quality of The IMAX Experience with IMAX DMR technology. The film also stars Ellen Page (“Juno”), Ken Watanabe (“The Last Samurai”), Marion Cotillard (“La vie en rose”), Joseph Gordon Levitt (“(500) Days of Summer”), Tom Hardy (“RocknRolla”), Cillian Murphy (“Batman Begins”), Tom Berenger and Michael Caine. 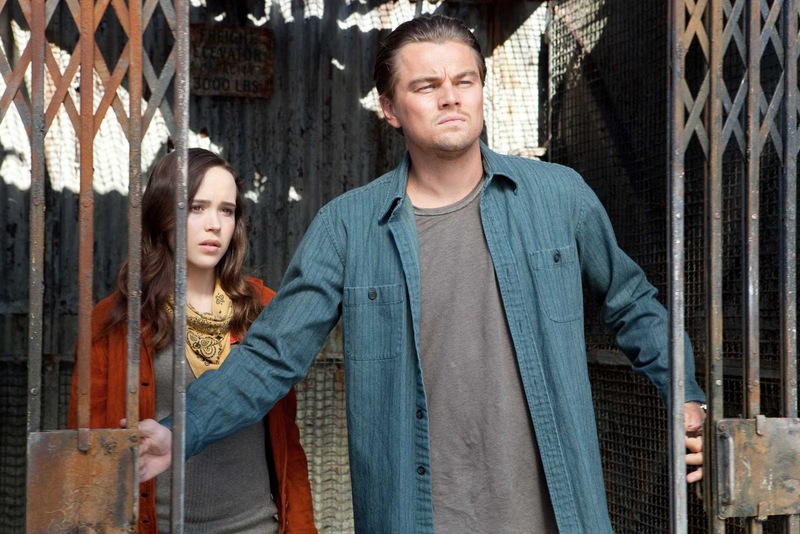 "Chris Nolan and IMAX have proven to be ideally suited to each other, and we're very excited to bring them back together again for 'Inception,'" said Dan Fellman, Warner Bros. Picture's president of domestic distribution. "With the rapidly growing IMAX network, our IMAX audience base for this release will be significantly larger than it was for 'The Dark Knight,' which will add to the film's event status." "Chris Nolan's unique vision makes his films ideally suited for the IMAX format," said Veronika Kwan-Rubinek, President, Distribution, Warner Bros. Pictures International. 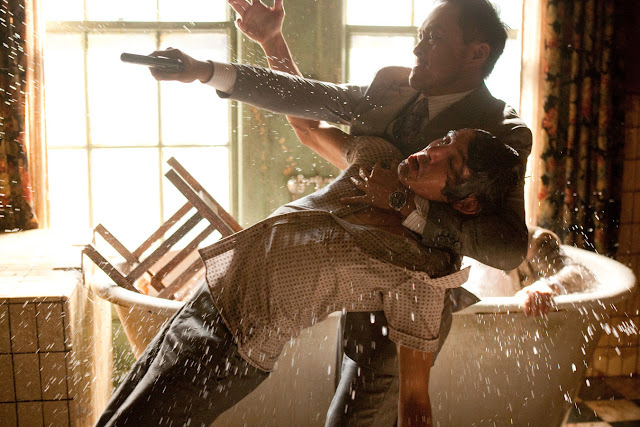 "As the number of IMAX screens around the world continues to grow, we're thrilled to continue to supply films like 'Inception', which become that much richer when experienced in IMAX." "This is an incredible addition to our exciting and growing 2010 film slate," said IMAX CEO Richard L. Gelfond. "Chris Nolan's unique vision combined with the talents of Leonardo DiCaprio and the rest of the cast creates the kind of cinematic event that resonates very well with IMAX moviegoers." "We're thrilled to be working again with Chris Nolan, Emma Thomas and Warner Bros. Pictures to deliver one of next year's biggest movies to our growing audience worldwide," added Greg Foster, Chairman and President of IMAX Filmed Entertainment. "With a brilliantly creative and innovative director that knows and understands the power of the IMAX medium, a talented cast lead by a superstar actor and a powerhouse studio that knows how to communicate the IMAX brand to audiences worldwide, this film has all the key ingredients that make this an anchor 2010 IMAX release." 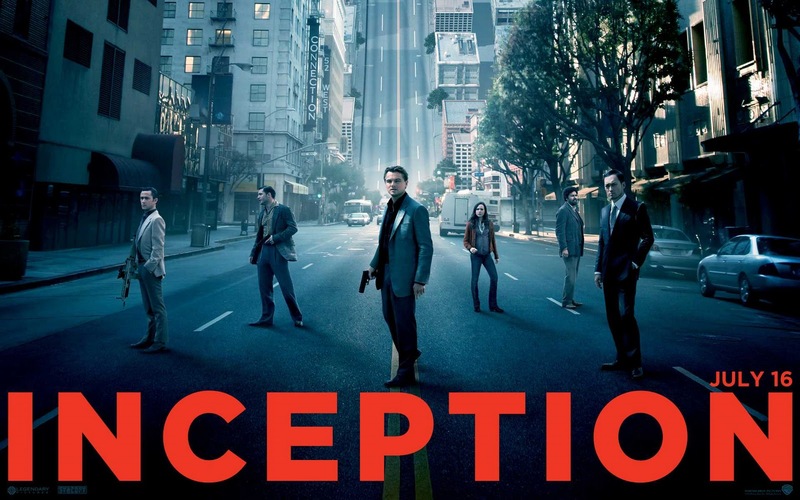 “Inception” is distributed by Warner Bros. Pictures, a Warner Bros. Entertainment Company.